This week’s Friday Fun Feature comes to us from the guys at Big Squid RC, who put on tons of awesome demos at the iHobby Expo in Schaumburg, IL. This year was no exception and this video is just a quick glimpse of all the cool bashing that goes on at the Expo. Redcat Racing fans will love this video because it features a customized Rampage MT that has been upgraded with a brushless motor and ESC, which really makes it FLY! See just how high the Rampage MT can go!! 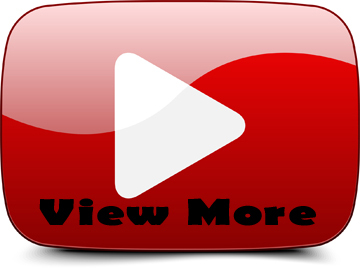 Do you have cool footage or pics of your Redcat Racing RC car? 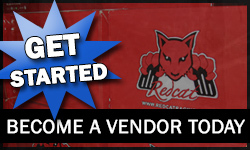 Email your youtube link to sales@redcatracing.com and you could be featured on our blog!